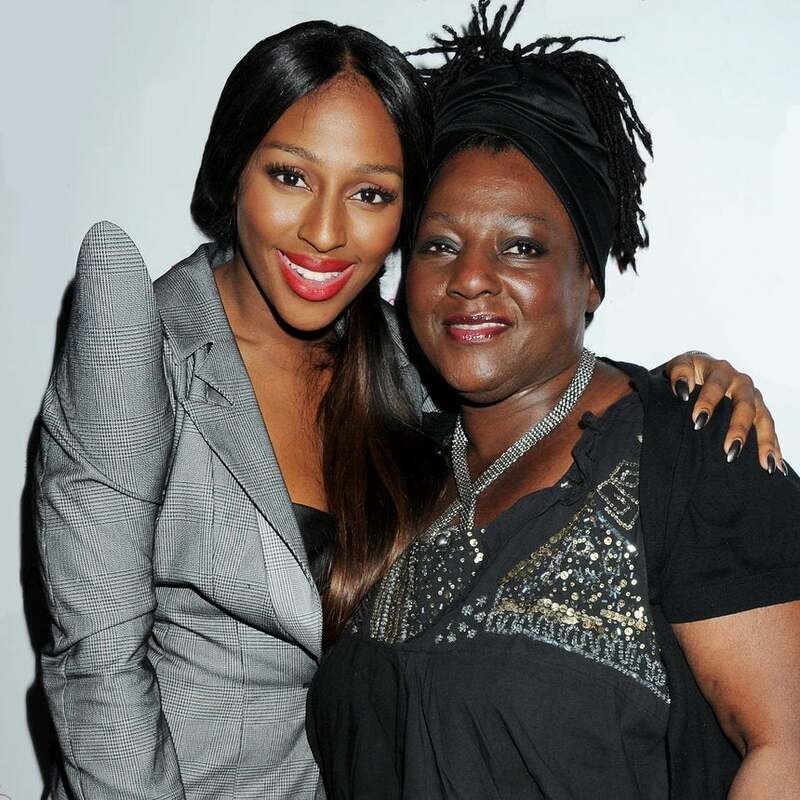 Bell’s daughter, 'X-Factor' winner Alexandra Burke, broke the news Tuesday on Twitter. Soul II Soul’s Melissa Bell has passed away at 53. The singer’s daughter, X-Factor winner Alexandra Burke, broke the news on Twitter Tuesday. “Our beautiful mother gained her wings on Monday 28th August 2017, a day that has changed our lives forever,” Burke shared. The family has requested that fans respect their privacy as they deal with the tragedy. 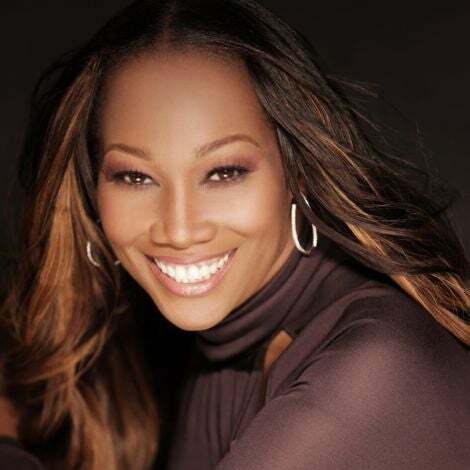 Bell found mainstream success in the early 90s with Soul II Soul, joining the group in 1993 and appearing on their single, “Wish.” Bell later embarked on a solo career, eventually becoming the frontwoman for soul group Soul Explosion. Our thoughts are with Bell’s family during this difficult time.